Back to the basics – healthy food for everyone! All year round healthy foods for everyone! We are so often bombarded with contrasting information regarding foods and drinks we should or shouldn’t be consuming, however once things are made simpler and we get rid of some of the complicated ingredients and recipes, and take it back to basics with some simple ingredients and foods that are fairly easily accessible. It’s no secret that coconut oil and well, everything coconut, is the what everyone is going mad for! There are so many brilliant uses for this lovely nut including coconut milk, cream, water, oil and the meat itself. Coconut holds many beauty properties, doing wonders for your skin in turn, and absolutely creates the most deliciously healthy flavour when used in cooking. Coconut cream is brilliant for baking, while coconut water is filled with electrolytes, hydrating you no end, and coconut milk is a wonderful alternative to cow’s milk. 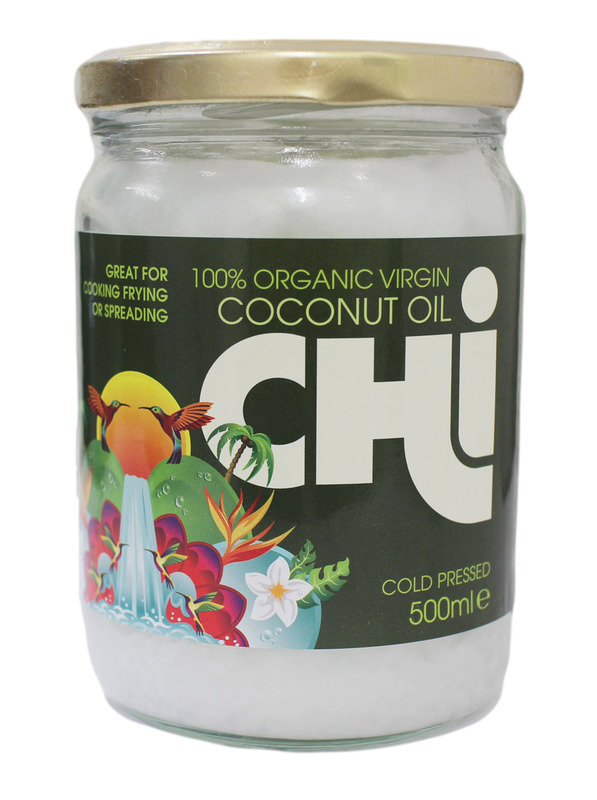 Try Chi coconut oil, 100% organic, raw and cold pressed! OK, so we all know that including greens in our diet is good for us, however it’s not necessary for you to sit with a bowl of spinach and expect to thoroughly enjoy munching your way through it. 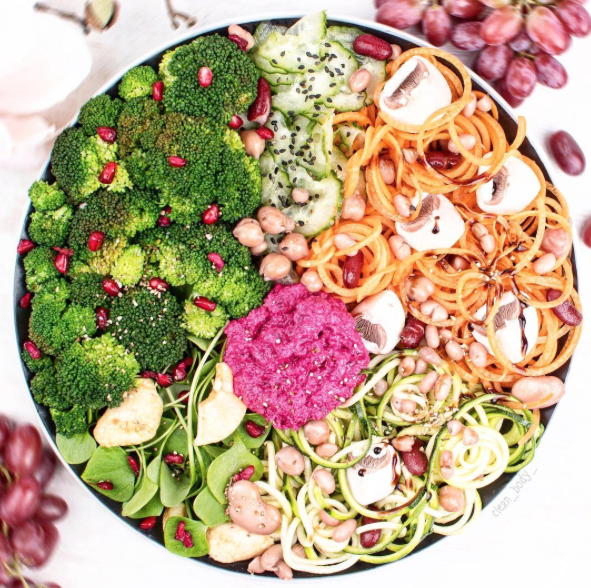 There are so many ways you can include greens in your daily diet, in pasta sauces, casseroles, in a smoothie, or even just stripping things back to basics and enjoying them as part of a colourful salad, this is one of the most important ways for anyone who refrains from eating meat and fish to get in a good source of protein in their diet. 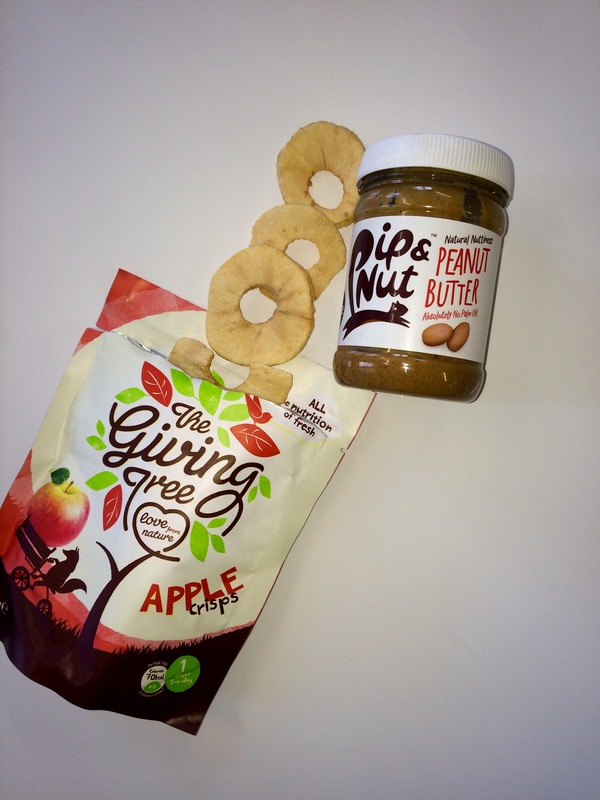 Try Giving Tree broccoli crisps as toppings for salads and soups as well as a healthy and nutritious on the go snack! 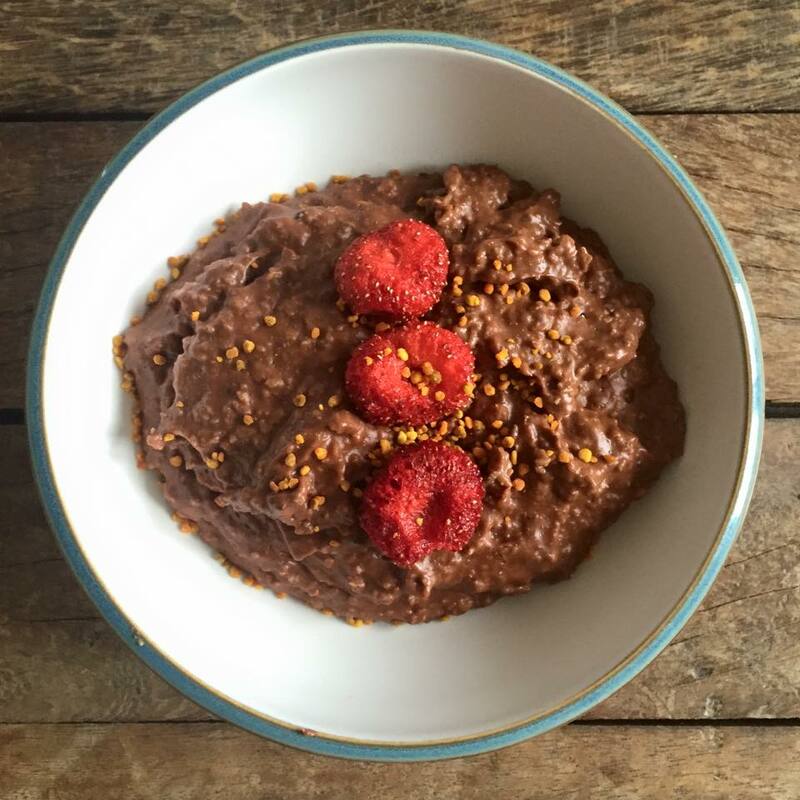 Just as raw chocolate is brilliant for upping your antioxidant intake, so are the berry family. They are best when they are completely ripe and in season, however if you buy the frozen kind from any local supermarket, they make for a fantastic ingredient within a morning smoothie, on top of a breakfast bowl or even just on their own. 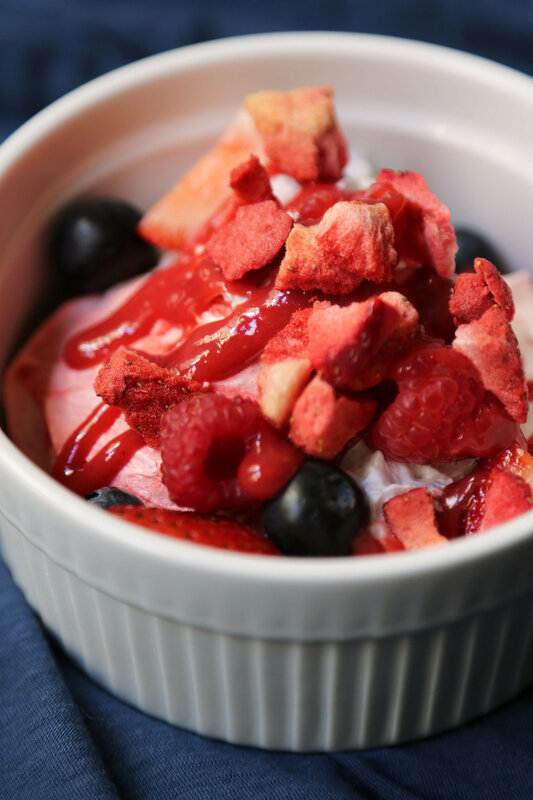 Don’t forget to try our Strawberry crisps from the Giving Tree which make amazing toppings for yoghurt, cereal, porridge and so much more! mmm! Oats are a brilliant way of consuming something delicious that will give you an extremely slow release of energy, meaning that it will keep you going for hours. They are so versatile by nature within recipes too, going from being able to be ground into a flour, as the nation’s favourite brekkie, porridge or as a substitute in many baking recipes. They work really well with bananas in smoothies as well, and are guaranteed to keep you going right through until lunch. Now for people who love a caffeine fix but want it without the sugary additions usually included in coffee shop concoctions, or for those who simply want something a little different, raw chocolate is a brilliant way to have this fix minus the nasties that come in normal chocolate bars. This form of chocolate is extremely high in antioxidants and is a brilliant way of getting your caffeine fix, totally naturally! There are so many different bars on the market that there will undoubtedly be a flavour that will take your fancy. Nuts create much controversy for many due to their high calorie content, however when portion control comes into play, the most important thing to do is know when to eat them, how to eat them and to remember that when food is in its’ rawest form, like nuts generally are, they are full of protein and healthy fats, which are both essential for maintaining our energy levels and giving us a gorgeously envious glow. If having them on their own just isn’t on the agenda though, combining them with dates to create a raw bar, or using them in a flour are all ways of including them in your diet without having to sit down with a bag of almonds.